How to Create a Cat Logo? Our ancestors associated a cat with the Moon. Why? Because the animal’s expanding and contracting pupils resemble the celestial body that changes its shape throughout a month. In any cultures, it was a sacred animal. People worshipped it asking for fertility. Every cat has a unique personality and looks. Which image will you choose? A fat old cat or a young and playful kitten? Clothing brands, jewelry stores, and food manufacturers all use different cat images to convey a wide range of qualities, from friendliness and carelessness to speed and style. While a fluffy kitten is a great choice for a small family hotel, an elegant adult cat belongs to a fitness studio logo. Naturally, it is the best icon for animal-related businesses, such as vet clinics and breeding grounds. 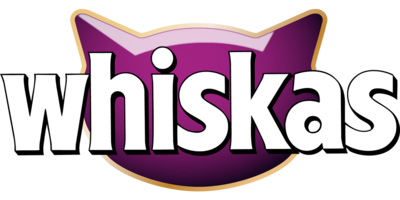 Cat emblems are used by big brands such as Winfort, Edem’s egg, Shadowcat studio, and Whiskas. How do I create a cat logo for my brand?